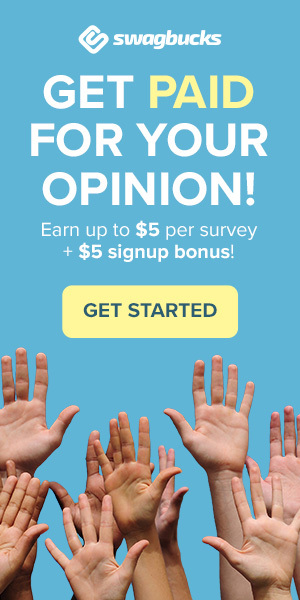 iSurvey World is a brand new online survey panel where you are rewarded with cash. You will be invited to regular surveys via email or via your account dashboard. Once you have accumulated the minimum amount you can redeem your rewards via Paypal. iSurvey World is a brand new survey panel where you are rewarded for providing your feedback on various products and services. Your feedback will be passed onto business clients who will use the data to develop better products and services. For your time and efforts you will be rewarded with cash via Paypal. To join this new panel you must sign up via the registration form to the right of the home page. Upon completion of the registration form you will be sent a confirmation email in order to verify your account. When you click on the link in the confirmation email and in order to save some of your valuable time you will be taken directly into your ‘survey dashboard’ where you can view your account and the rewards pages. To start taking surveys through the site from your account simply navigate to the your home page and click the ‘qualify for a new survey’ button. You must first answer a couple of quick questions then you will be taken straight into the next available paid survey. Over time as and when survey opportunities become available you will also be sent email invitations. To increase your chances of qualifying for as many paid surveys as possible it is advisable to fill in the profile information in your account. This will also help iSurvey World to get to know you a little better. As your time is valuable iSurvey World aim for each online survey to be no longer than 15 – 20 minutes in length. You will always be informed of how long each one will take to complete before you start. Once you have completed a survey it will show as pending in your account whilst it is validated. Once it has been validated it will change to ‘earned’ and the money that you got from that particular online survey will be added into your account. If you encounter any problems with a paid survey, the website in general or redeeming your rewards you can contact the customer care team. Any questions that are sent to iSurvey World’s customer service will be replied to within 3-4 days. Once you have accumulated the minimum amount of cash in your account a button will appear in the awards tab of your account that says ‘redeem my rewards.’ Simply click this button and your money will be sent to your Paypal account within 3 – 4 weeks maximum. If you are waiting for confirmation from iSurveyWorld you may need to wait a couple of hours for it to get to your inbox. Alternatively check your spam folder as the confirmation may have gone in there. Copyright © 2018 SurveyDetectives.co.uk All rights reserved.